YouTube CEO Susan Wojcicki unveiled a partnership with Wikipedia at South By Southwest yesterday whereby the video giant will harness links from the online encyclopedia and offer them alongside pertinent videos to combat the proliferation of conspiracy theories. However, Wikimedia took a slight dig at YouTube for moving forward without any consultation. 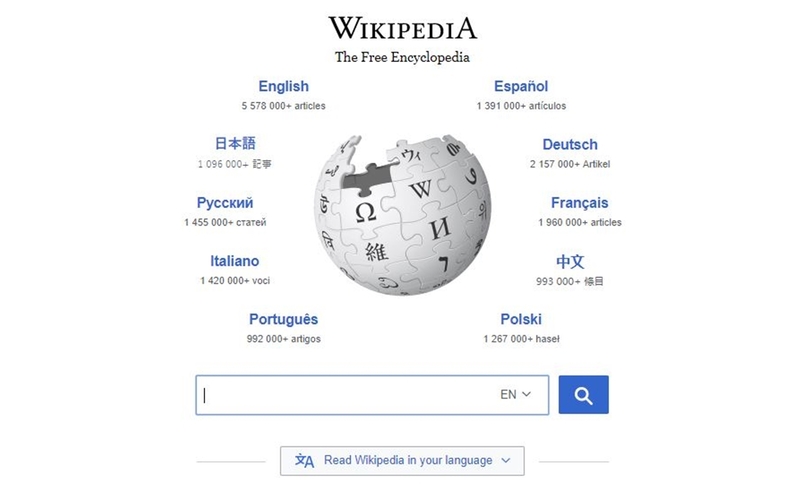 It retweeted community member Phoebe Mayers, who asserted that YouTube should have run tests to see how the information cues might affect Wikipedia traffic and vandalism. “It’s not polite to treat Wikipedia like an endlessly renewable resource with infinite free labor; what’s the impact?” she added. YouTube announced the partnership in the wake of the Parkland shooting, after trending videos and prominent conspiracy theorists falsely claimed that one of the survivors, David Hogg, was a crisis actor.